One thing I love more than anything in the Spring and Summer is the variety of fresh vegetables available. I love locally sourced produce from farmer’s markets and it doesn’t get any more local than our backyard garden! 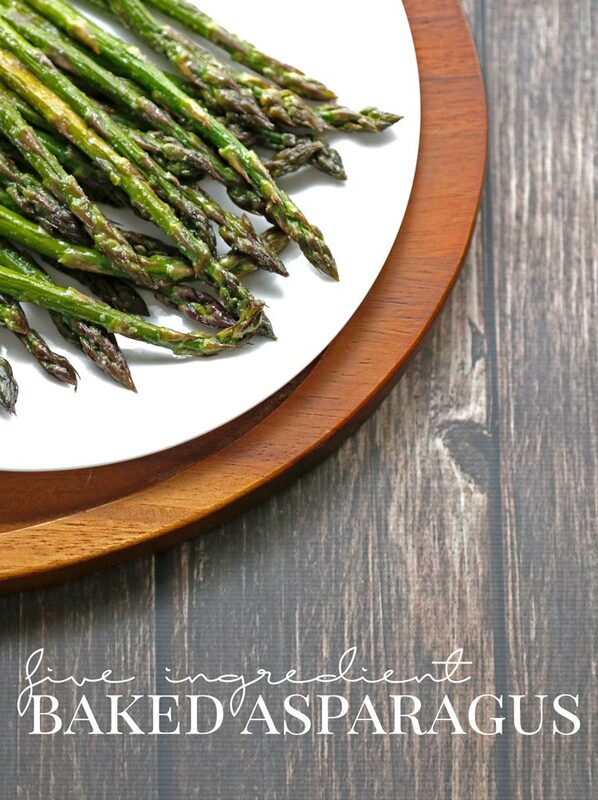 One of my favorite seasonal Spring vegetables is asparagus. I also have a major weakness for finger food you can dip, including french fries (from the boardwalk, fairgrounds, frozen section of the grocery store – you get it!) So I recently decided to turn asparagus into fries and made a lemon yogurt sauce for dipping. This is a side that I’ll be making over and over again! 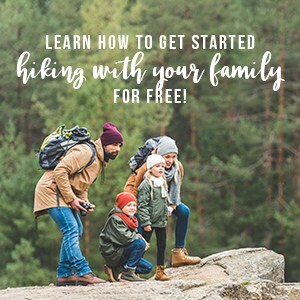 Be sure to check out these other easy recipes for meals, snacks, and sides to enjoy all throughout Summer! Although this dish is a creative new way to eat asparagus, let’s not forget about the delicious dipping sauce served on the side! It’s made from Greek yogurt, fresh lemon juice, garlic powder, fresh dill and chives cut straight from the garden. Essentially, this dipping sauce is very similar to Greek Tzatziki sauce, but without the cucumber. So if there’s sauce left over from your asparagus fries, it also makes a great all-around dipping sauce for fish, chicken, fresh vegetables, or even pita chips! The Panko bread crumbs give these asparagus fries a great crunch and the lemon yogurt dipping sauce has all the bright flavors of Spring. It’s a perfect, lighter version of fries that will hopefully become one your new favorite side dishes for Spring and Summer! Enjoy! Yum! These look so delish! The yogurt sauce sounds and looks amazing too! 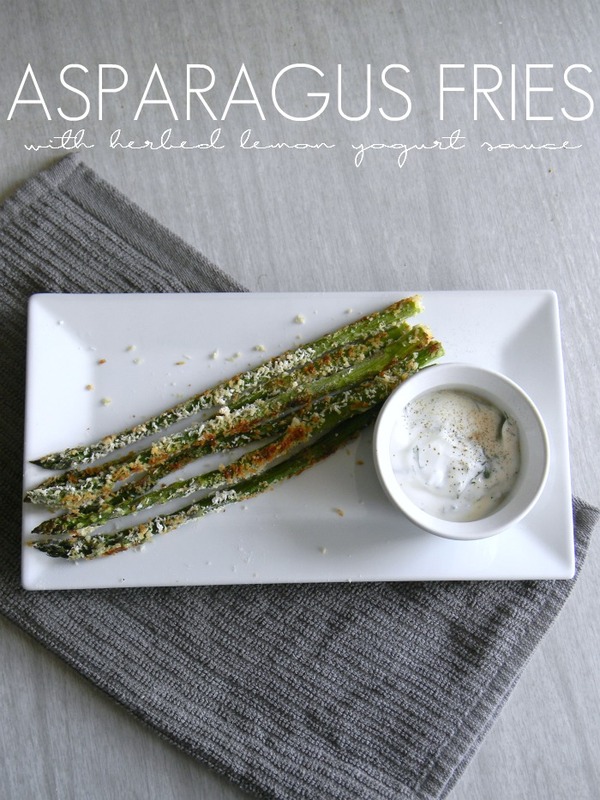 The asparagus fries can definitely stand alone in taste, but that yogurt sauce makes the dish! It’s so delicious! I love asparagus! This looks delicious! This looks like a great summer recipe! It’s definitely a goodie for the Summer! Much lighter (and, I think, tastier) than regular French fries! Yummy! I love asparagus and once I had them fried at a restaurant. I haven’t been able to find the recipe, but this looks pretty close to it. I’m so excited to give it a try!! Thanks for sharing! I found your recipe at #SmallVictoriesSundayLinkup ! You will LOVE this sauce if you love lemon. It’s really delicious! I’ll take your word for it on salmon. I’m not a fan, but I can’t imagine this sauce would be bad! Enjoy! I never thought of using any type of sauce with my asparagus but this yogurt sauce sounds so good! This will definitely take your asparagus to the next level of deliciousness! Enjoy! I hope you do give this recipe a try! Cooking them this way adds a lot of flavor to the asparagus. Especially with the sauce! Mmmm, those asparagus fries look delicious, I’m going to try them! Thanks for sharing! I hope you like them just as much as I did. I can’t wait to make them again! Enjoy!